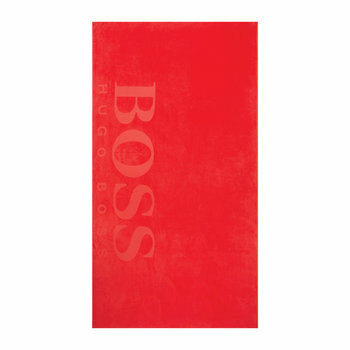 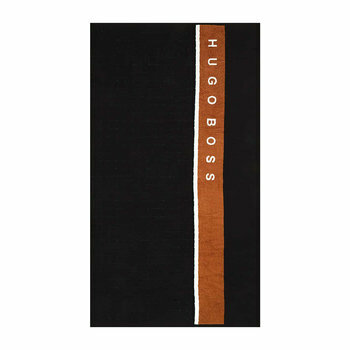 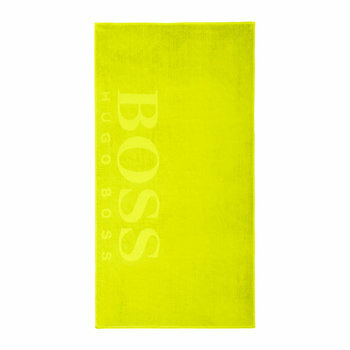 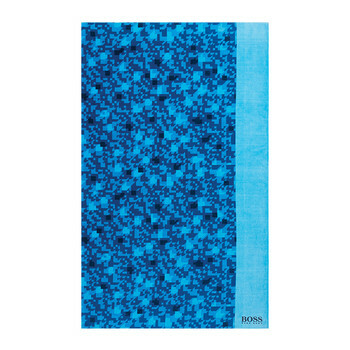 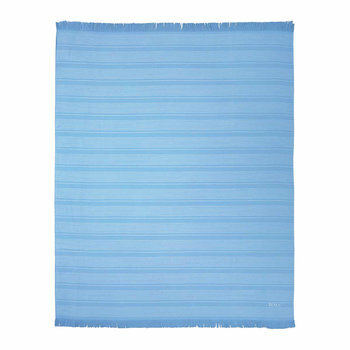 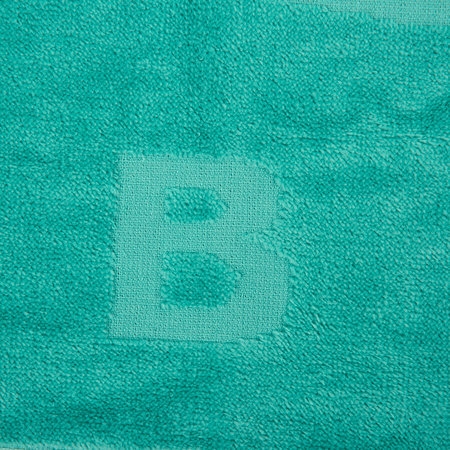 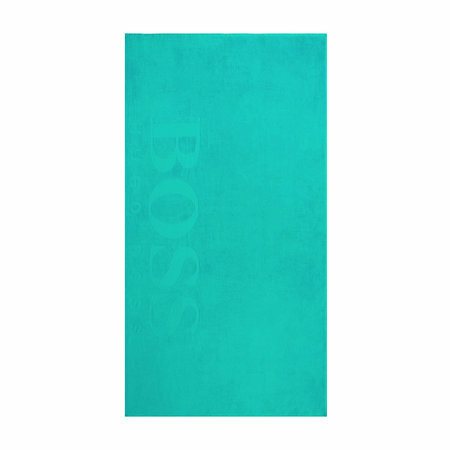 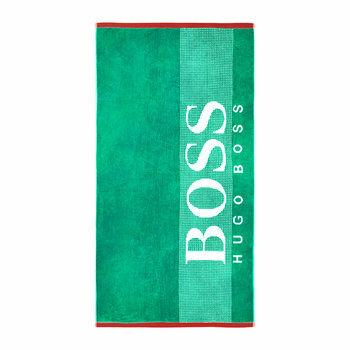 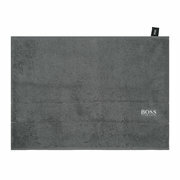 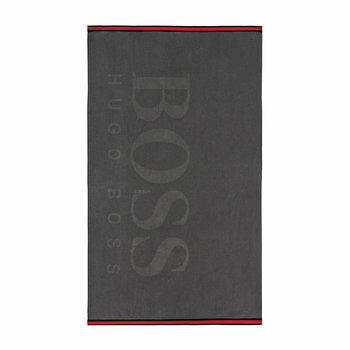 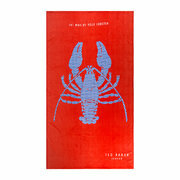 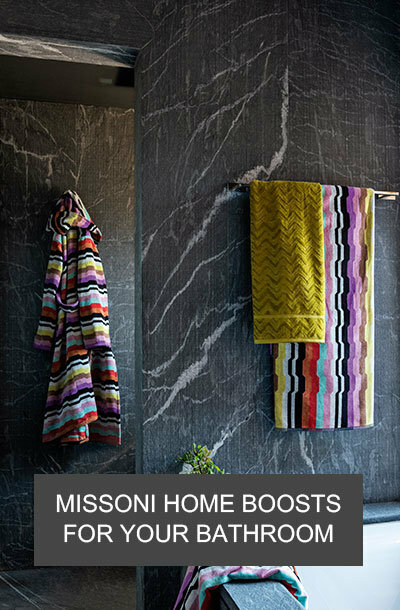 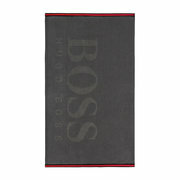 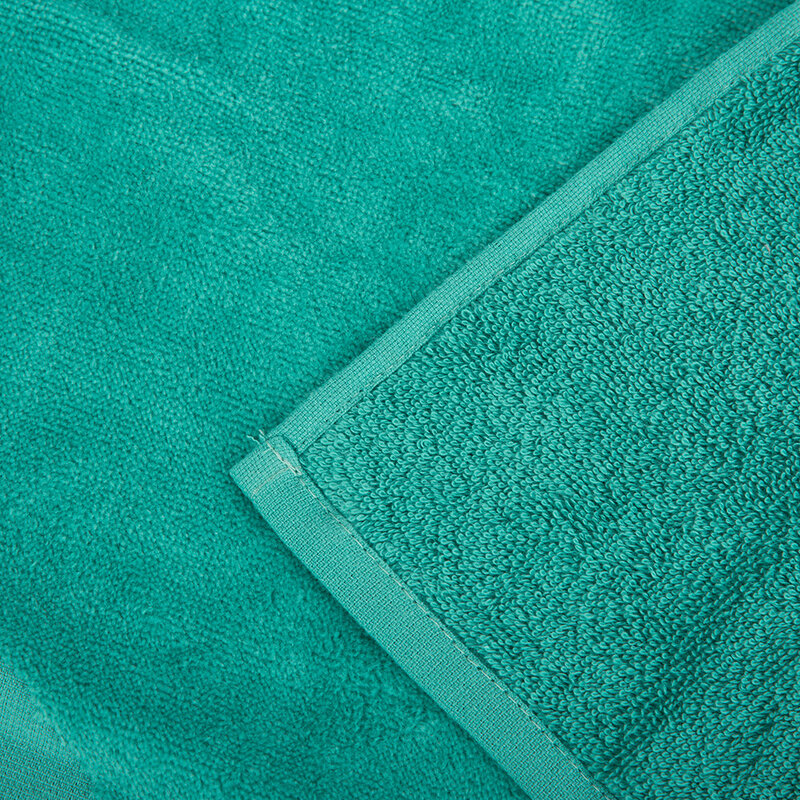 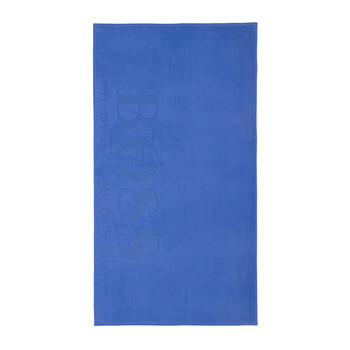 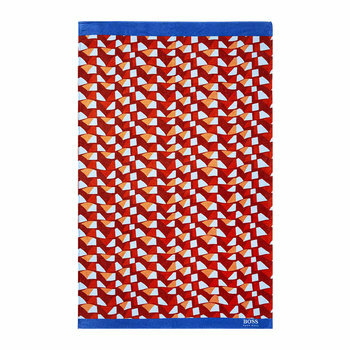 Dry off after a quick dip in the sea with this Carved beach towel from Hugo Boss. 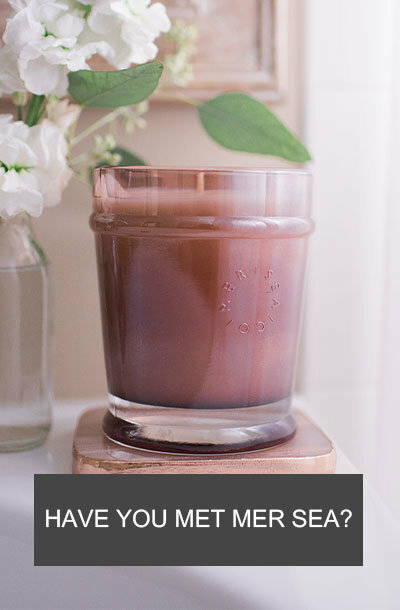 Featuring a large Hugo Boss logo and finished with a velvety velour surface, it’s available in a rainbow of fabulously fun shades to brighten up your beach trip. 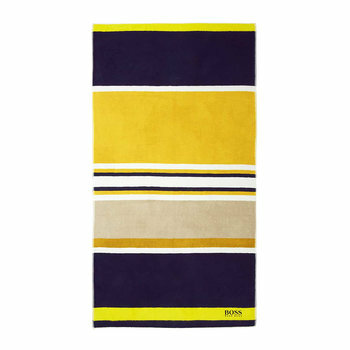 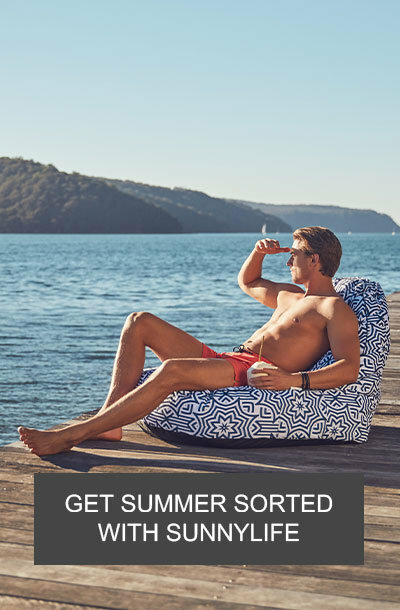 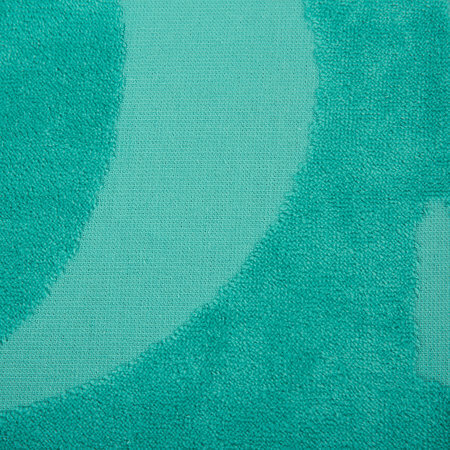 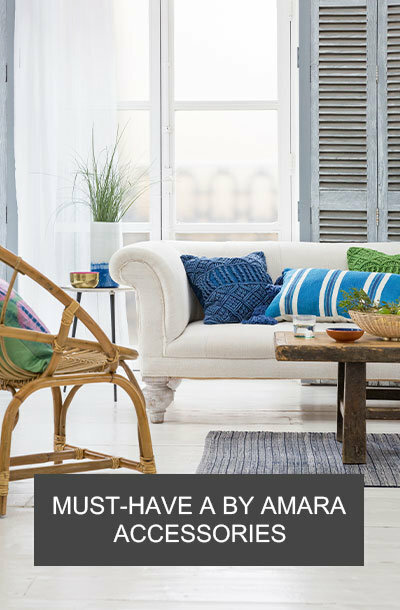 ***AMARA STAFF REVIEW*** Purchased two of these beach towels, one in Sun and the other in Lagoon. 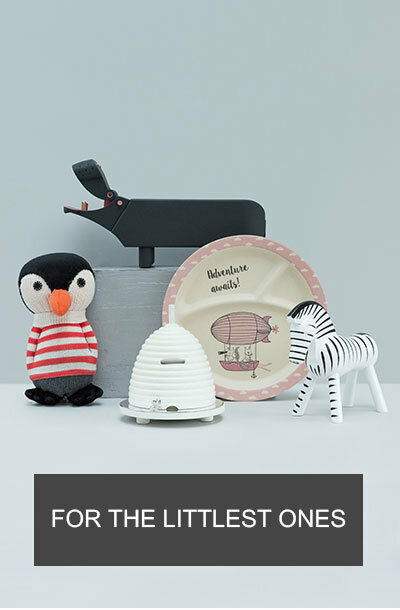 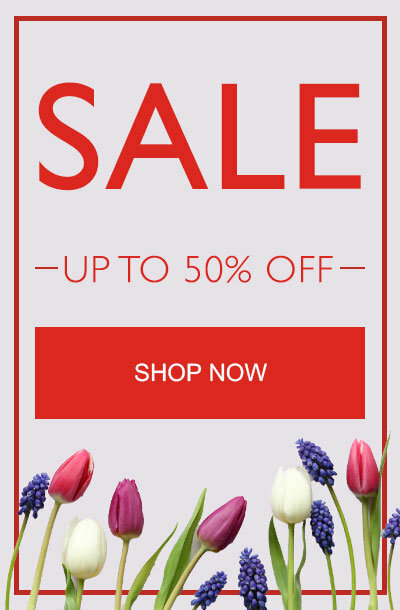 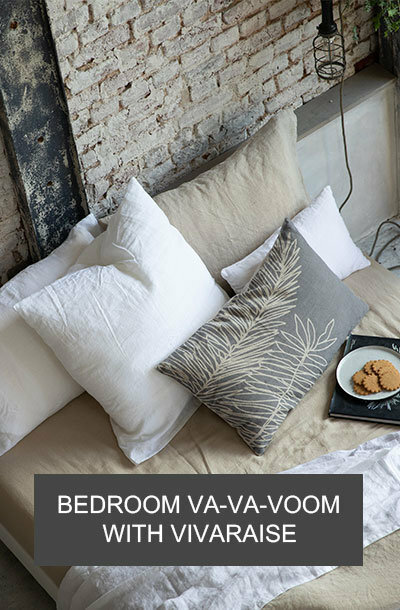 Both are really vibrant colours and a lovely large size. 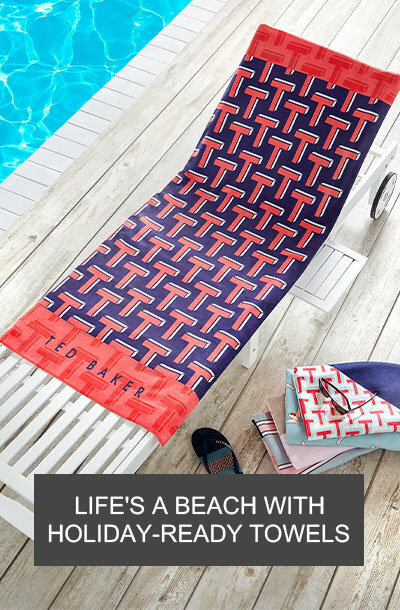 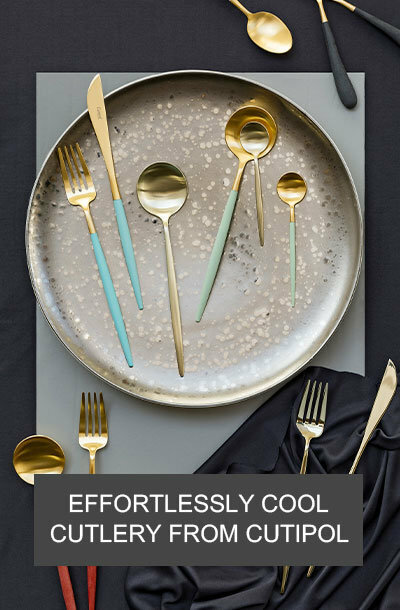 Will look forward to using these on my next holiday!